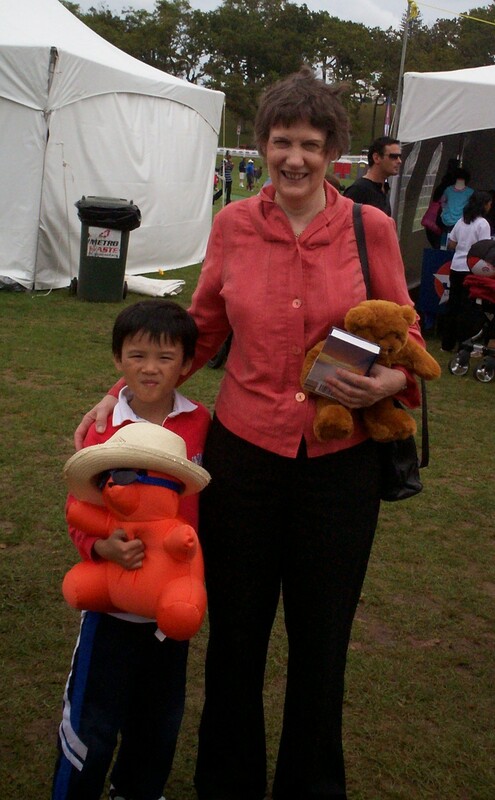 Helen Clark and I at the Teddy Bear Picnic. Me. 4 years old.